Marc Pritchard's claim that adland is “murky at best, and fraudulent at worst” was a signal to adtech companies that brands are beginning to question the value of programmatic. And he has spoken out again at Dmexco, the leading digital marketing trade show, to spark debate on whether people even watch digital ads. Pritchard wants to see visionaries in advertising offering new ways to engage customers on a much more personal level. We are all exposed to so many marketing messages now that brands must be in market to be discovered by audiences in the right place and at the right time. This is because unless a brand is of interest to us in a particular moment, we'll likely ignore its ad. So with people behaving in this way, it's more competitive to get your ad seen and then measurement becomes a problem. There was a focus on viewability at Dmexco, and even panels that were on different topics addressed levels of transparency at some point in their discussion. From a communications perspective, the fact that marketers are challenging the current environment means adtech companies must address the hard questions. It's essential to acknowledge that the advertising world online isn't perfect and provide advice as to how it can be improved whilst demonstrating reliable measurement. Many companies are now looking to impartial insights companies in order to independently measure their campaigns and third party verification partners that build credibility. The time when adtech companies marked their own homework has well and truly past. 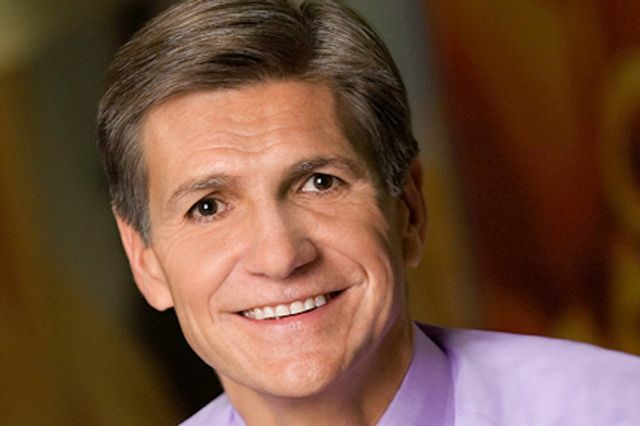 Marc Pritchard sees digital media players making progress on transparency and brand-safety, but the chief brand officer of Procter & Gamble Co., the world's biggest advertiser, has an even more fundamental problem: People really don't want to watch ads, particularly in social media. So he's pressing the biggest players to help come up with "the next generation of digital ads."